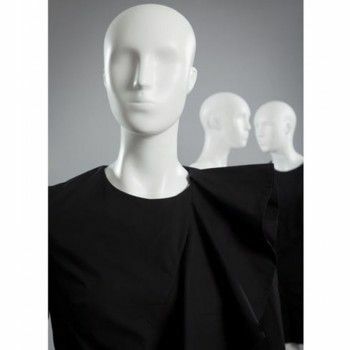 This woman mannequin is ideal to highlight your clothing collections. 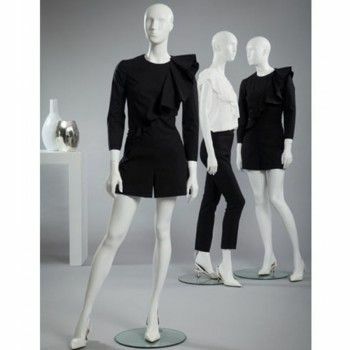 In a feminine position, woman mannequin adapts perfectly to any type of showcase and trend of the moment. White, you can paint it in the color you want to customize your shopping. Several finishes are possible: matt, satin and gloss. 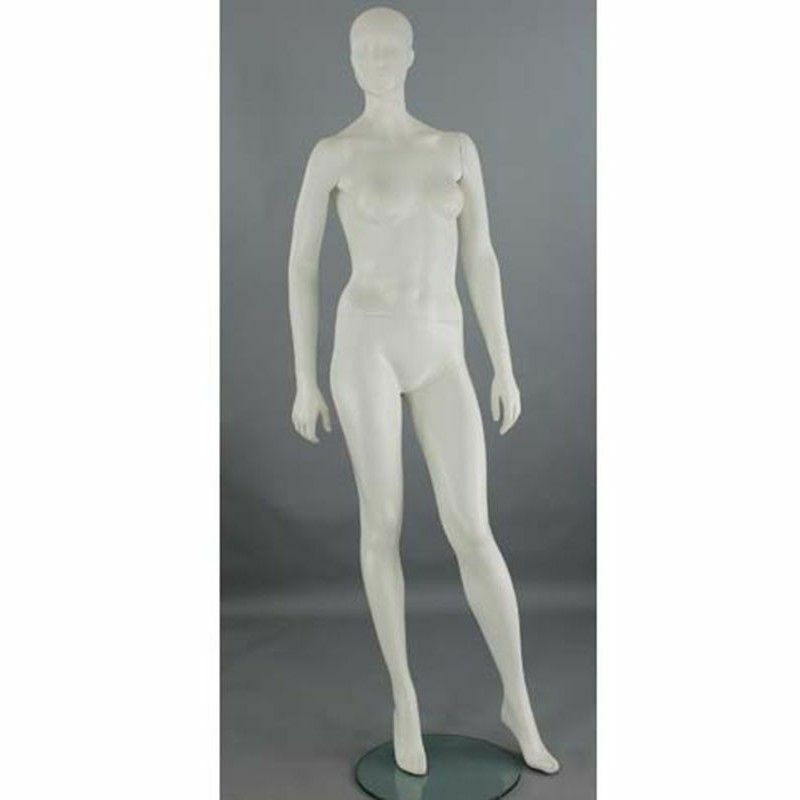 This display mannequin is fiberglass and is supplied with a basic round glass. Do not hesitate to contact us for more information about this woman mannequin. very feminine position. Possibility to repaint the color you want to customize your shopping. Several finishes are possible: matt, satin and gloss. Fiberglass. Supplied with a round glass base. 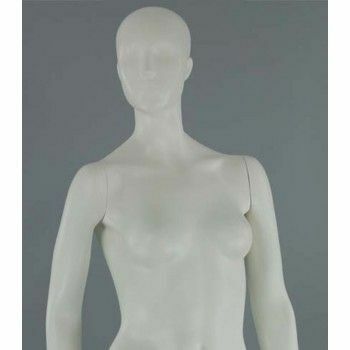 Do not hesitate to contact us for more information on this woman mannequin.